Systema series have 4 types of brush head for different purposes of use. 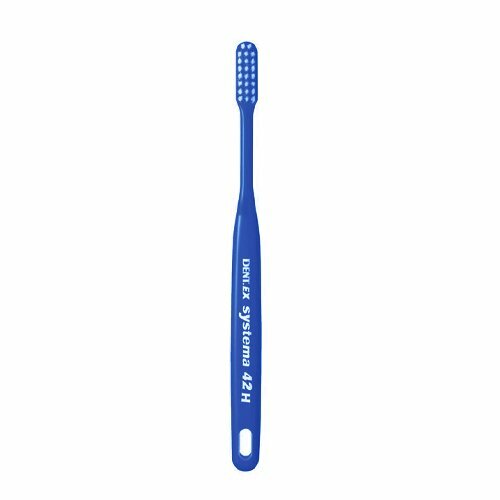 Super tapered bristles can reach periodontal pockets easily. If you have any questions about this product by Dent., contact us by completing and submitting the form below. If you are looking for a specif part number, please include it with your message.